OXID eXchange | UPS module for OXID 1.0.0 | Stable | CE | 6.0.x | Module, Themes, Language Packs direkt herunterladen! 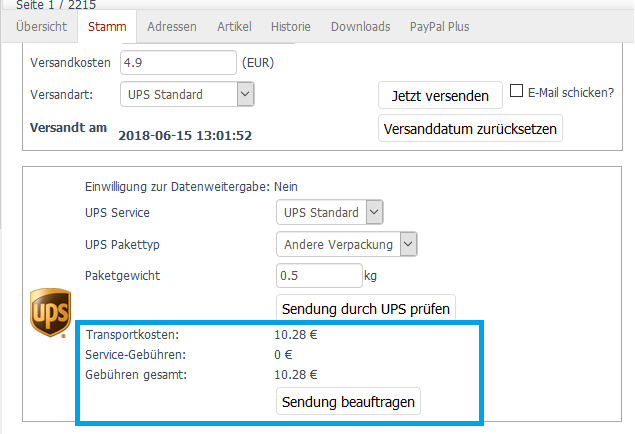 Import the tracking code and create the shipping label for UPS. In addition, a checkbox is displayed in the ordering process to agree to the transfer of the telephone number. 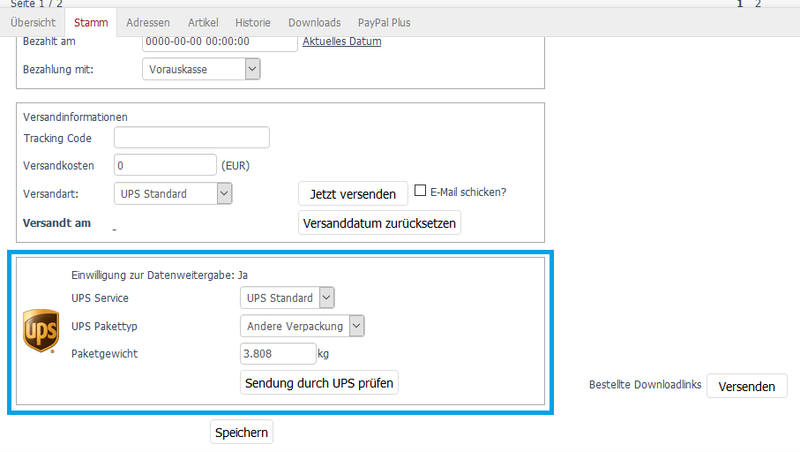 The UPS module submits corresponding delivery data to UPS and UPS delivers the tracking code and the shipping label in PDF format. In addition, a checkbox will be displayed in the ordering process to agree to the transfer of the telephone number.